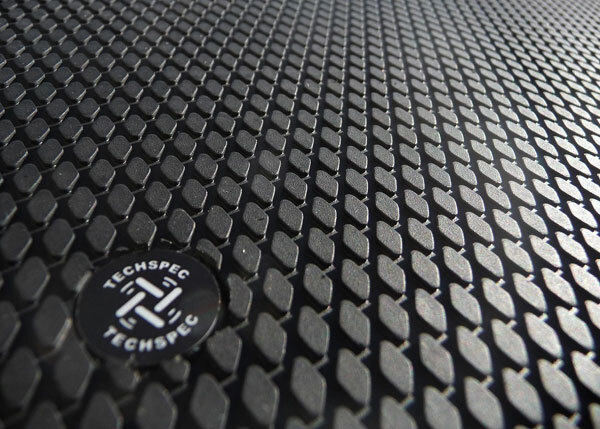 TechSpec’s Snake Skin Motorcycle Tank Grip Accessories is our “Premier Product”. Measuring @ .125” thin. You will feel the difference the minuet you throw your leg over and take a seat, improving the relationship between you and your machine! Squeeze it, Grip it, Rip it!! 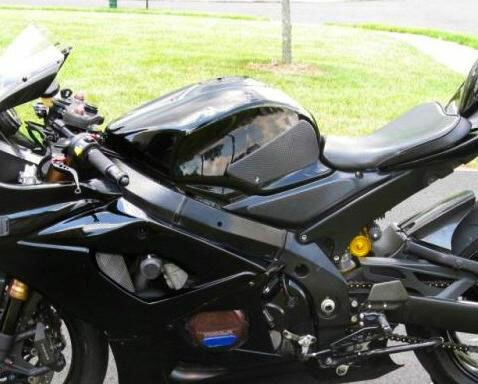 Squeeze your tank and feel what solid seat position is and does for you. Will assist in reduction of vibration, increase in control, and increase in comfort.